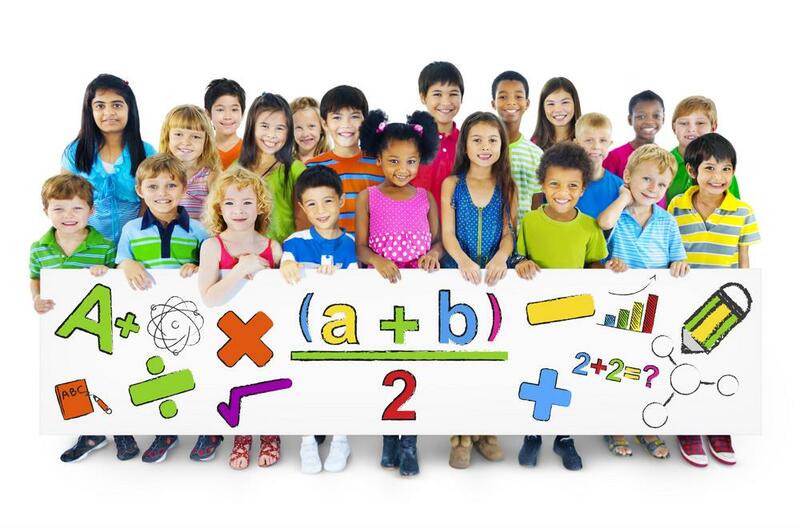 Math talk is the practice of discussing reasoning in class, and it helps students learn to think critically about the subject. However, for math talk to provide deeper understanding and improve students’ abilities, every individual must be invested and attentive. Sometimes, it may be difficult to tell whether students are actually understanding the topic as you discuss it. For that reason, creating a system of accountability is important. For instance, you might give weekly assessments that test concepts you just discussed or create strategy charts. 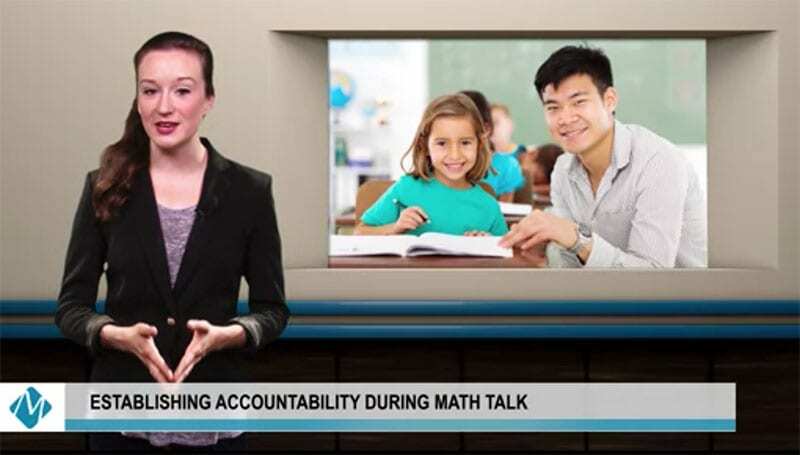 Recording problems students solved and having group math talks also helps students stay accountable by paying attention and working to understand the ideas you cover in class. Our book "Number Talks" covers accountability strategies, and our website is a great resource as well.